Changed the tune of this thread slightly, know a lot of people will be looking to make some coins before TOTS and may not be sure how to. 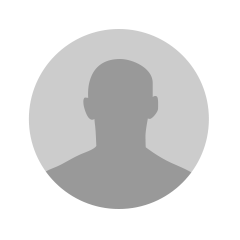 I will post here who I buy, what I list for and how much profit I make on each person. Essentially doing the nif method but starting with cheaper players. Do you have TOTY CR7 btw?? Pacey and commonly used prem players were my first calling. I’m doing the exact same thing. I’m up to 270k but I had some stuff in my TP. I focus on same as you. When upgrades are out, that’s where it’s at. This sell for a mint to lazy buyers. Then once you get a higher coin stash, 85/86/87 Serie A NIFs as they always explode on big SBC days. They are always in the FUTBIN squads as it’s good rating and easy chem. They are still inflated right now though. Boo. I've always been very sceptical of the NIF method of trading...I just don't agree you can make coins off so many people being lazy buyers...I've tried it before and it just didn't work for me. 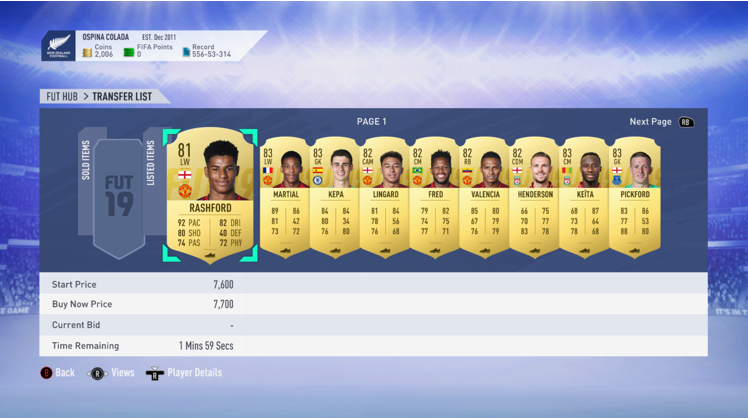 Who doesn't buy the cheapest version of a player??.. NIF method works. There are plenty of lazy buyers out there. Some guys will do the search method from the concepts screen for example. It just takes patience. It’s not really the method to do if you need coins instantly. Will be following this. Currently doing the same thing. thankyou @Fab, not seen you round much lately? sales picking up when people getting home from work. Seen you doing well in other threads so I’m sure it’ll be no time until the coins are flooding in. I trade every year. I've always done well from it. Lazy buyers exist every year. 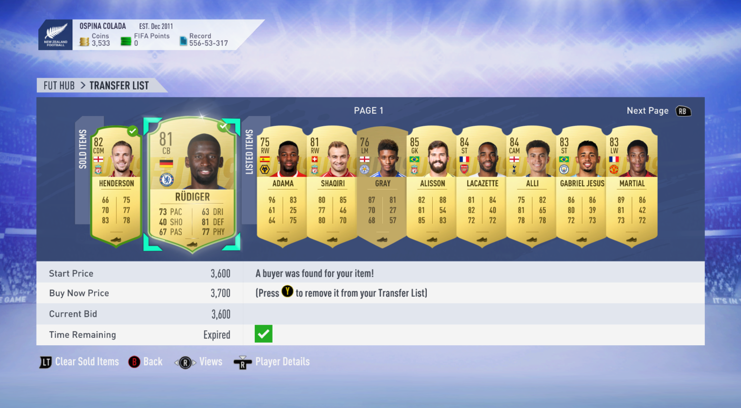 If you just sell one or two of your higher priced players (if you have any) you could get straight into IF trading and probably double your coins within a week. 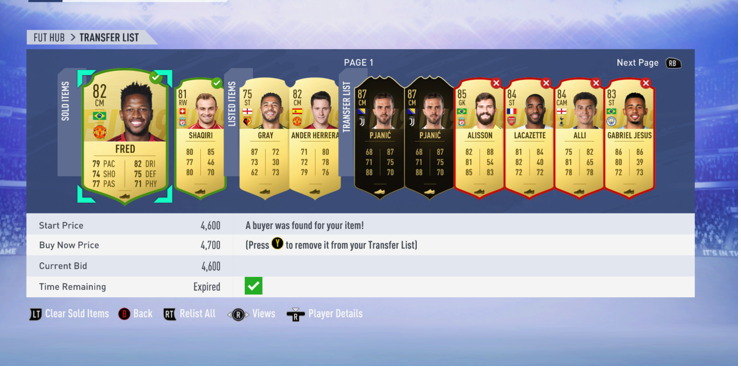 The first million is the hardest to come by, but as soon as you can always fill your transfer pile with 100 discard IF or close, its only going up each week without much effort.